Hello crafty peeps, hope all is well in your crafty world! Well i have some exciting news for you all!! The exciting thing is though they are by a new Designer and are called Button Box Fairies. They are all super cute!!! Cute card! 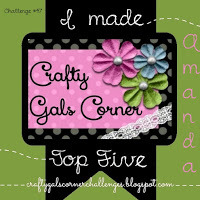 Love the image, die cuts and bright colors! Thanks for joining us at Sassy Studio Designs DTBST! A stunning creation for our theme this week Amanda, thanks so much for sharing your creativity with us at Allsorts challenge. Love the bright (yet soft) colors. Those die cuts are perfect with the image. Thanx for joining us this week at Sassy Studio Designs. This is truly adorable! Such a fun, playful design! 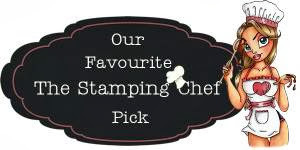 Thanks so much for playing along with us for the Simon Says Stamp Wednesday Challenge! So cute, love the colours. Thanks for joining us at SSD - DTBST.